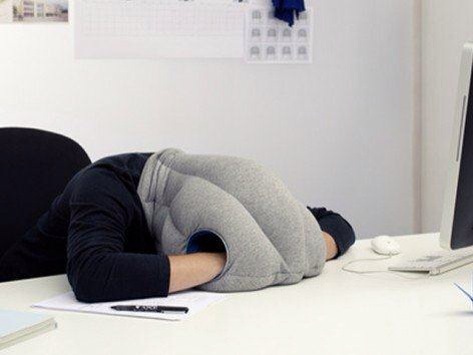 If I saw someone using one of these, I would think they were a complete weirdo and then I would post a photo of the offender right here on WTF Wednesday. That being said, with all the travel I’ve been doing lately, and my complete love of naps, I wouldn’t mind having one. Especially #2. I could put that to good use at work.